Okay, so for photo reference, here’s everything I got. The value of this Ulta haul: $400+. The grand total I paid? thirty-four cents. If you’re thinking, “THERE’S NO WAY”, read on, and I’ll show you how I did it. 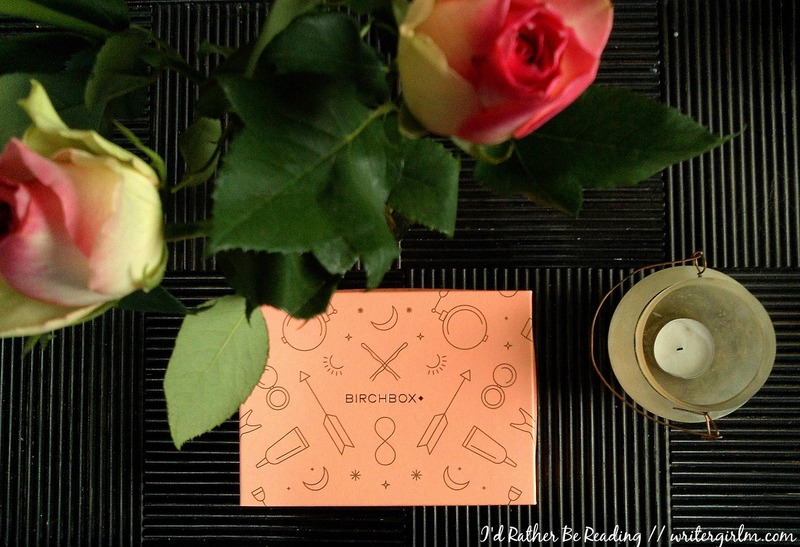 I kind of forgot my February 2016 Birchbox was coming last month. We had a lot going on, in between school, work, spring cleaning, and home remodeling (that unexpectedly took about two weeks to complete—not the promised four days). It was a busy month and so it was a real treat to find this cute little box in the mail one rainy day! I’ve been decently pleased with Birchbox so far, but this box was easily the best yet. The theme this month was “What’s the occasion?” and these products are definitely perfect for getting you ultra-glam for a date night or just because you want to feel pampered. 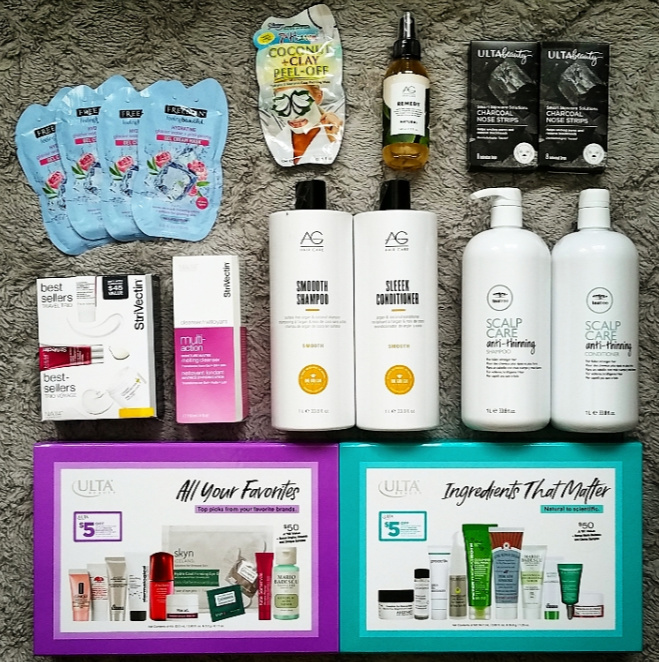 Read on for pics of what I got and my thoughts on the products! Neutrogena Naturals and The Nature Conservancy launched a large campaign this spring to encourage consumers to reduce water usage in the U.S. The numbers on water waste are pretty shocking: the EPA estimates that the average American household uses 400+ gallons of water daily and wastes over 10,000 gallons of water per year. Obviously there are lots of things you can do to reduce your wastefulness–shorter showers, ensuring your pipes don’t leak, etc.–but for the #WipeForWater challenge Neutrogena asked consumers to replace their regular cleansers with cleansing towelettes, saving an average of five gallons of water per day. That’s a lot of water, especially added up over the course of multiple days. However, I’ve always been a little leery of replacing a cleanser with a makeup wipe–I feel like they just don’t clean as effectively–so when I received these wipes in the mail with an invitation to go waterless for three days, I was hesitant. 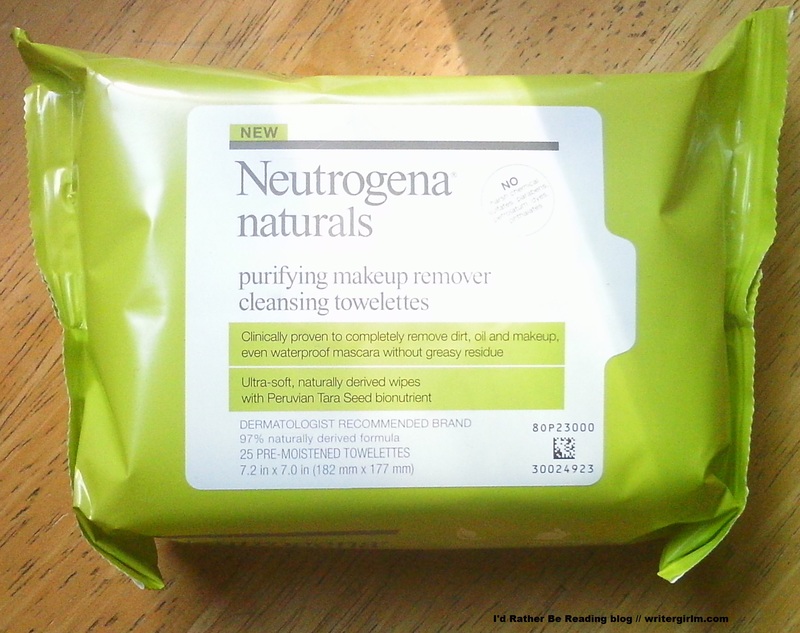 Neutrogena claims these wipes leave skin looking “purified, fresh and healthy-looking”, but would they really work on my temperamental skin? 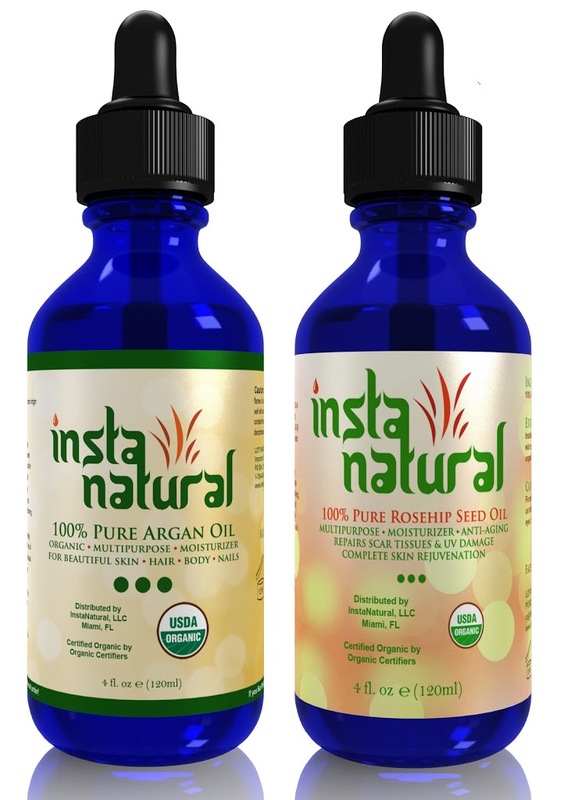 The product: Instanatural Pure Argan Oil, $49.95/four ounces (currently on sale for $21.95; available here), and Instanatural Pure Rosehip Seed Oil, $49.95/four ounces (currently on sale for $21.99; available here). Visit the company website here. The claim: Touted as multi-use oils perfect for hair, skin, and nails. Softens and moisturizes. Ingredients: Exactly what it says on the bottle; no added fillers, preservatives, fragrances, etc. Certified organic and suitable for vegans. Because these are preservative-free, they’re best stored in the fridge. I tried it: The oils come in four ounce dark glass bottles with droppers attached inside the screw-on caps. I really love this packaging since it’s practical and sturdy. The dropper lets you dispense the product a few drops at a time, which is perfect, since a little goes a long way. It’s a myth that you can only use oils on very dry skin; as long as you’re only using a few drops, these oils work well even on combo skin like mine and won’t turn you greasy or make you break out. The rosehip seed oil has a darker amber color and a very strong, earthy scent; it makes me think of freshly brewed tea. I personally like this type of scent (I call them “hippie” scents), but if you prefer unfragranced products, it probably isn’t for you, just because it’s so strong. 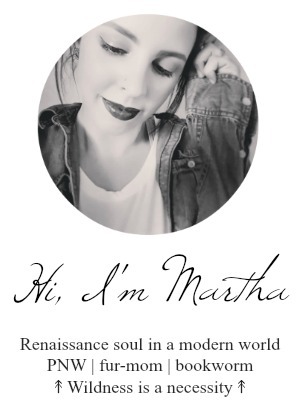 Note that it isn’t an artificially added fragrance, nor do I think it smells bad–it’s just something to keep in mind if you don’t like products with a distinct fragrance. The rosehip seed oil is also slightly dry and works great on the face. It can also be used on hands, nails, feet, and body. This type of oil is supposed to help with scars, sunburns and sun damage, thanks to high levels of vitamins A and C, though I haven’t been using it long enough to say for sure if that’s the case. I do know that it’s an excellent day or night moisturizer, layers well under makeup, and leaves my face very soft and glowy without any shininess or grease. I felt like my face looked more refreshed after using this as an overnight moisturizer, like I’d gotten more sleep than I really had. My final review: 10/10. These are a great value and are excellent multi-taskers to boot. I’m particularly fond of the rosehip seed oil, though if you dislike strong scents, the argan might be more up your alley. Either way, they do a great job of replacing a host of other less natural products, so they’re a great choice if you’re looking to “green” your beauty routine and don’t want to drop a lot of money on tons of different skin and hair care products.